I am 17 years old and I love Vocaloid!!!!! I also like reading manga and watching anime. I like playing video games. The video game I'm currently playing is Final Fantasy 13-2. 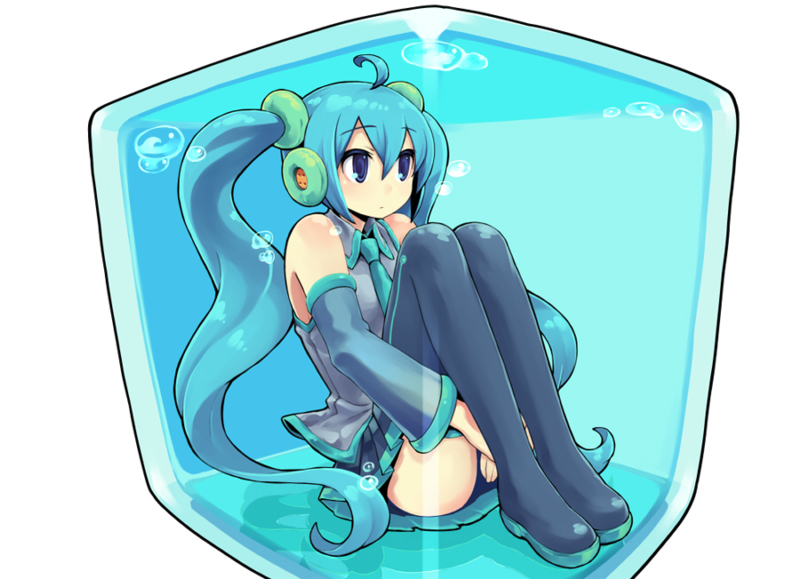 I have several songs of many different vocaloids. what songs do you have and by which volcaloids?